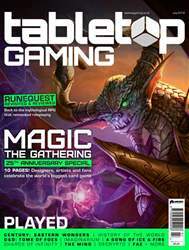 Digital Subscriptions > Tabletop Gaming > July 2018 (#20) > Have You Played? 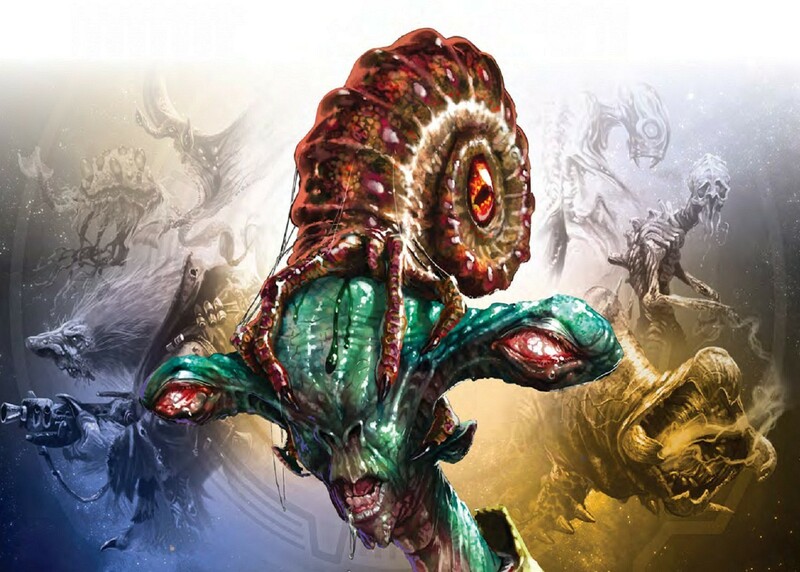 First released in 1977, before appearing in new forms in the ‘80s and ‘90s, and ultimately ending up in the hands of mega-publisher Fantasy Flight just over ten years ago, Cosmic Encounter is a marvel of social and asymmetrical game design. More than that, it’s just ridiculously fun to play.